Being distilled and bottled in Elgin, Moray how could we call our gin anything else!!! With over 25 years experience in the drinks industry between us both we have taken over a year to develop what we think is this amazing gin.  This is what makes El-gin “no ordinary gin”. The Scottish oats add a soft creaminess to the gin adding to the complexity and mouthfeel – but don’t worry as the oats are added before distillation we are still gluten free. While we use the same recipe for every batch given the small nature of production each batch is never going to be completely identical – this makes us truly craft and something we kinda like. We distill in a small copper pot still over a direct heat which allows us to manually control the distillation, allowing us total control of the botanical flavour profile. Finally we check the quality by rigorously nosing and tasting every batch before hand filling, sealing and labelling. We believe the overall flavour is like Crananchan in a glass. We have tried to make a very versatile gin that is equally good straight on ice, with tonic or as a cocktail base. We wanted to move away from a “ginny” gin so we have added Scottish Oats, local fruits and top quality botanicals so it is part of the cast but definitely not the leading role. Pour all ingredients into a cocktail shaker filled with ice and shake until the shaker is frosted. Double strain the cocktail into a tumbler filled with crushed ice. Garnish with apple & raspberry, drizzle with Creme de Framboise, allowing to infuse through the drink. This is one that can be scaled up and served in a pitcher to be enjoyed with friends on those hot north east Scotland summer days. Fill either glass or pitcher with ice. Add ingredients and mix. Garnish with Lemon and slice of fresh Ginger. 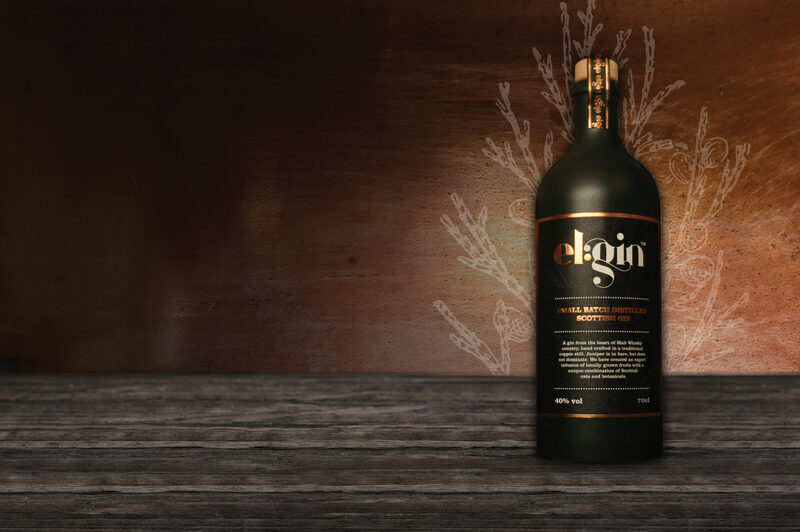 You decide how much El-Gin and mix with a premium tonic (it makes all the difference). We’re just starting our journey, so we still have loads to say and do. Why not give us your email and we will keep you up to date with everything.